“The Bharatiya Janata Party has not announced its candidate from Indore till date. Why is this situation of indecision? It appears that there is still some uncertainty in their minds." 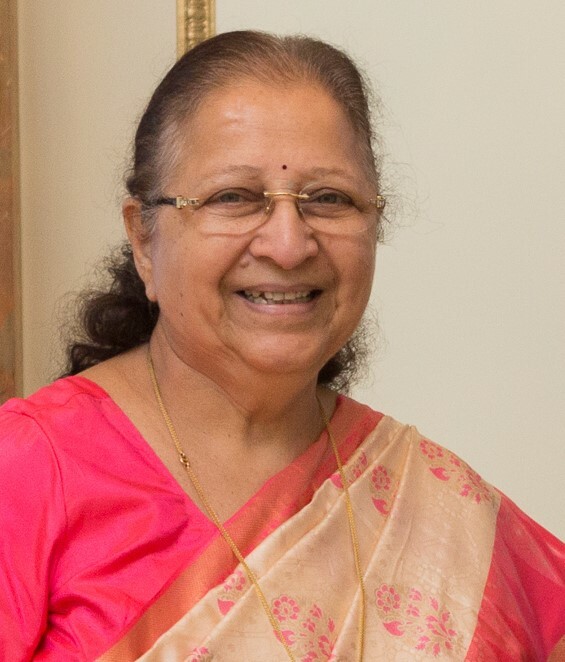 Allowing speculations to continue over BJP’s Indore candidate, Lok Sabha Speaker Sumitra Mahajan on Friday announced that she will not contest the upcoming general elections. Being the sitting MP from Indore parliamentary constituency, Sumitra made her intentions clear in a letter released by her office, urging the party leadership to end indecision over its candidate from Indore. “The Bharatiya Janata Party has not announced its candidate from Indore till date. Why is this situation of indecision? It appears that there is still some uncertainty in their minds. Hence I declare that I will not contest the Lok Sabha polls. The party can announce its decision without hesitation,” she said. Sumitra Mahajan, who turns 76 next week, also said there had been speculations whether the party will field someone who has crossed the 75-year age bar. So the party appeared to be in a dilemma over fielding her in Indore. It is also reported that, as BJP has not fielded many of its veterans including L.K. Advani and Murli Manohar Joshi in the Lok Sabha elections, Mahajan is expressing her defiance to the party leadership. 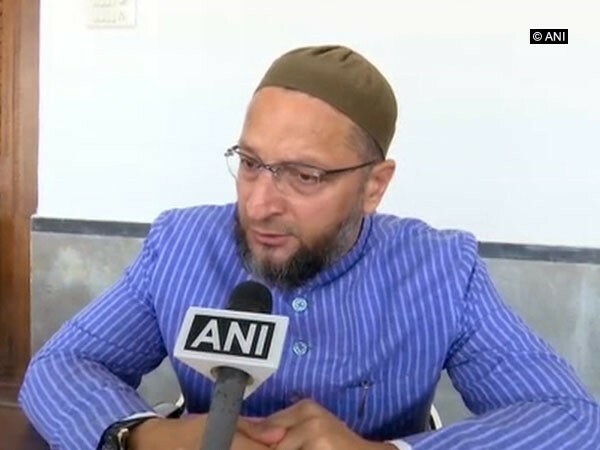 “I did not seek ticket from the Indore seat in 1989 when I first contested the Lok Sabha elections. The party on its own made me its candidate. 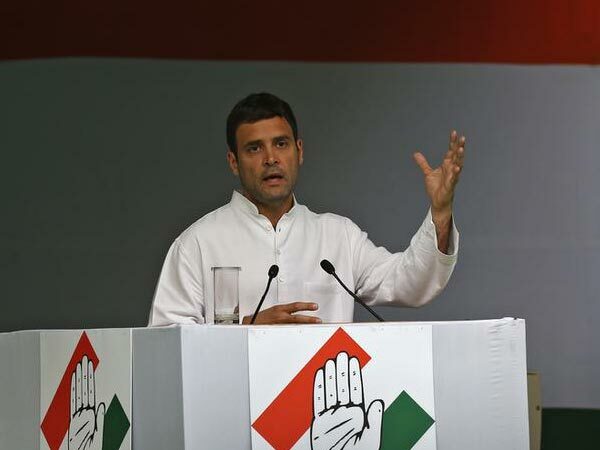 I have never demanded my nomination,” PTI had quoted Mahajan as saying on Tuesday. “I am a senior party worker and as of now the responsible local MP, so when elections are around the corner, I have to work for the party. We are holding meetings in different wards of the city,” she added. Mahajan has been representing Indore since 1989. Meanwhile, with the BJP delaying the announcement of its Indore candidate, names of BJP general secretary Kailash Vijayvargiya, Indore Mayor and MLA Malini Gaud, another Madhya Pradesh legislator Usha Thakur, Indore Development Authority’s former chairman Shanker Lalwani and former MLA Bhanwar Singh Shekhawat are doing the rounds as possible party nominee from the constituency. There are 29 Lok Sabha seats in Madhya Pradesh. The polling, in four phases, will be on April 29, May 6, 12 and 19.